Celebrities have vastly different standards of “normal” parenting as compared to us common folk. When you’re Beyoncé, the brackets of normalcy get expanded to include copyrighting your five year-old daughter’s for a potential beauty line. That’s right: Blue Ivy Carter is about to become a brand name. 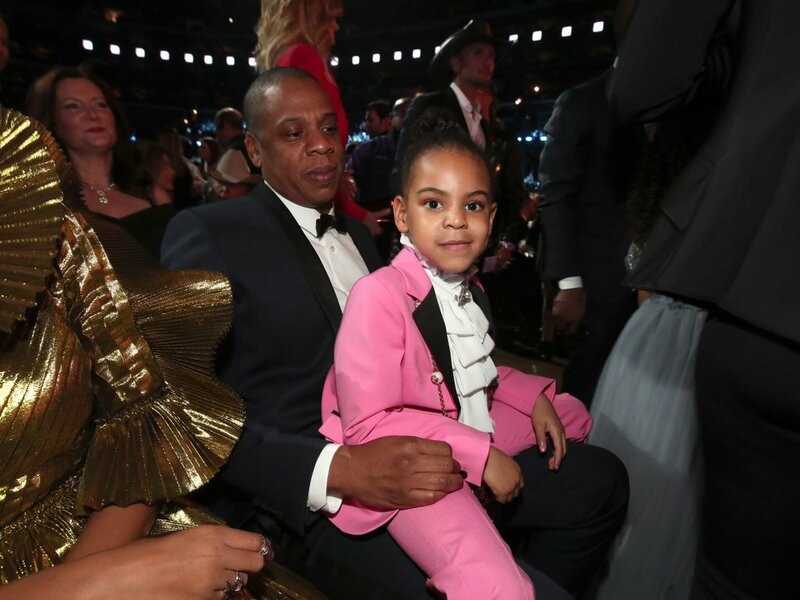 According to the United States Patent and Trademark Office database, the name Blue Ivy Carter has been applied for a trademark encompassing fragrances, hair care and entertainment services like live musical performances, movie production and fan clubs. This isn’t the first time her powerful parents have attempted to trademark their daughter’s name. In 2012, Beyoncé and Jay-Z were overruled by a judge due to a Boston wedding studio owning the Blue Ivy moniker. 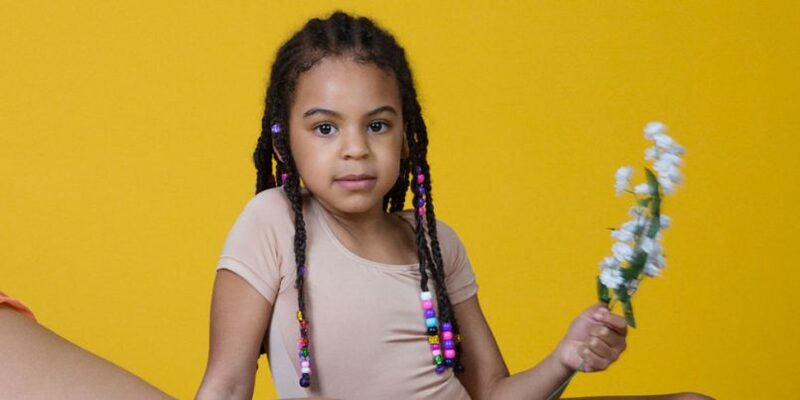 Now, with all in the clear, we can only imagine what Blue Ivy’s beauty line will encompass. TMZ reports that it’ll be focused on fragrances, because kids clearly need to smell designer. If you’ve ever puzzled at the oddities celebrities love to name their children (Pilot Inspektor and Sage Moonblood, to recall a couple), we hazard that capitalising on their brethren’s name could be the reason.